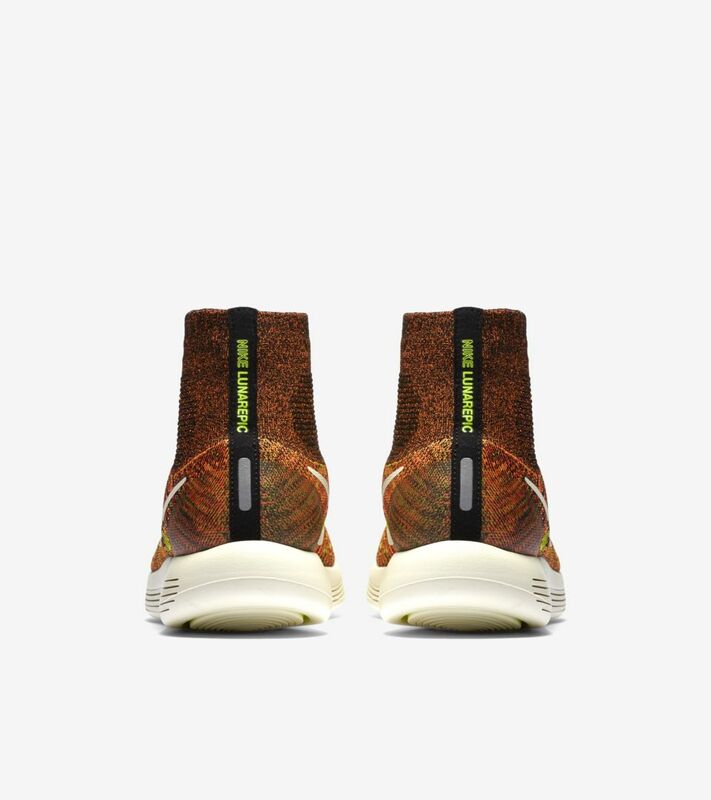 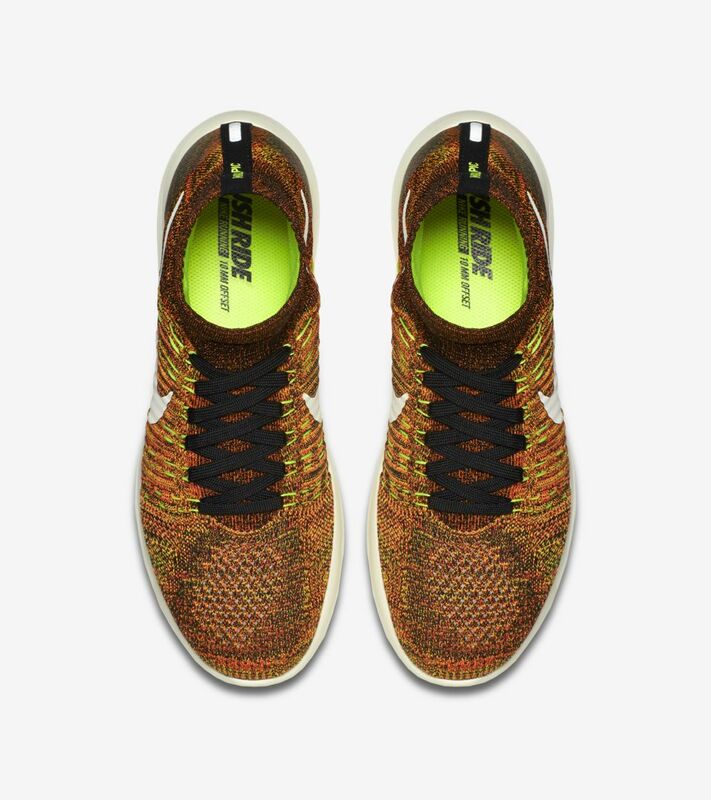 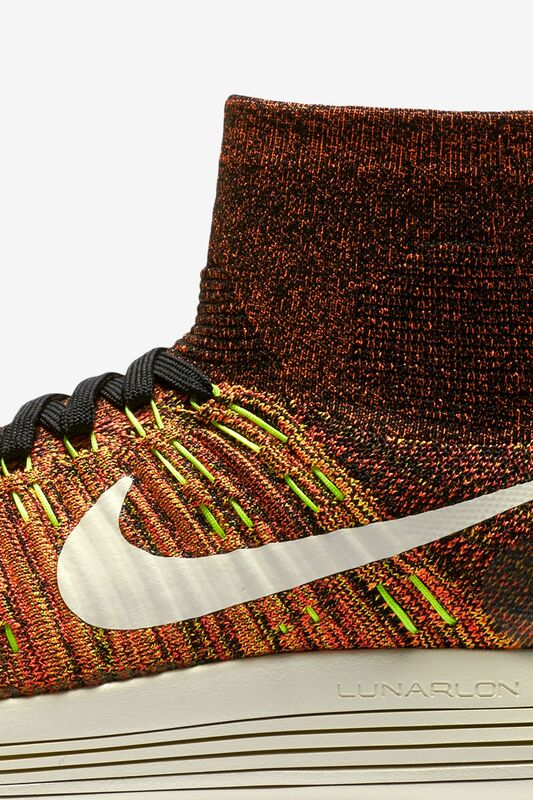 The Nike LunarEpic Flyknit is built for the future of running and those who dare to lead it. 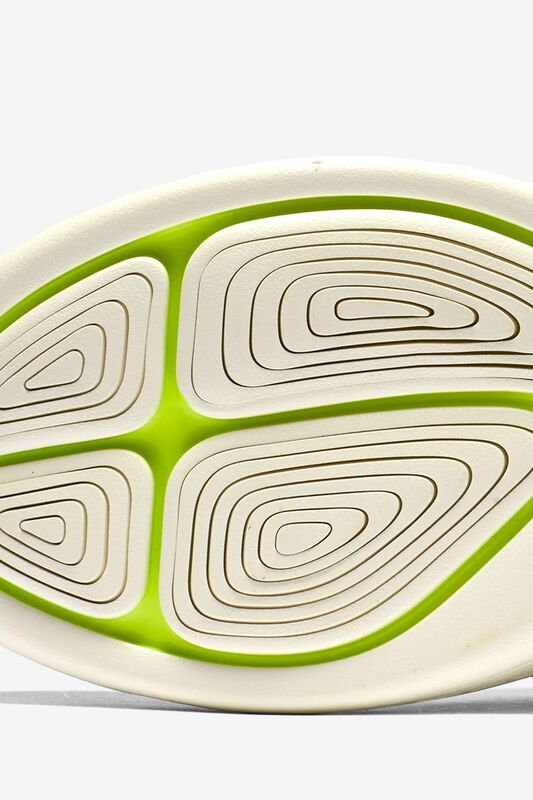 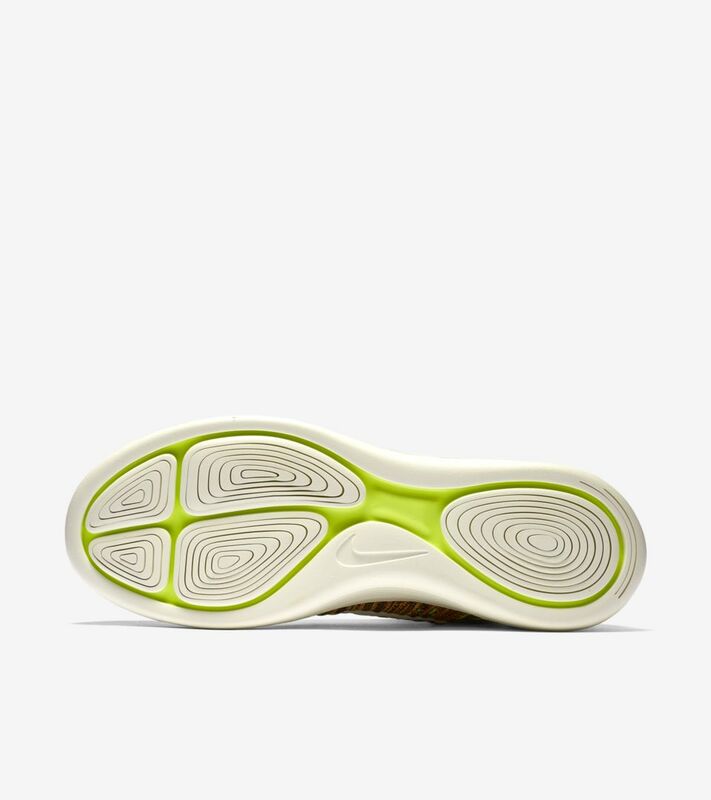 Precision-lasered Lunarlon Foam helps ease your foot every step of the way to ensure an effortless ride. 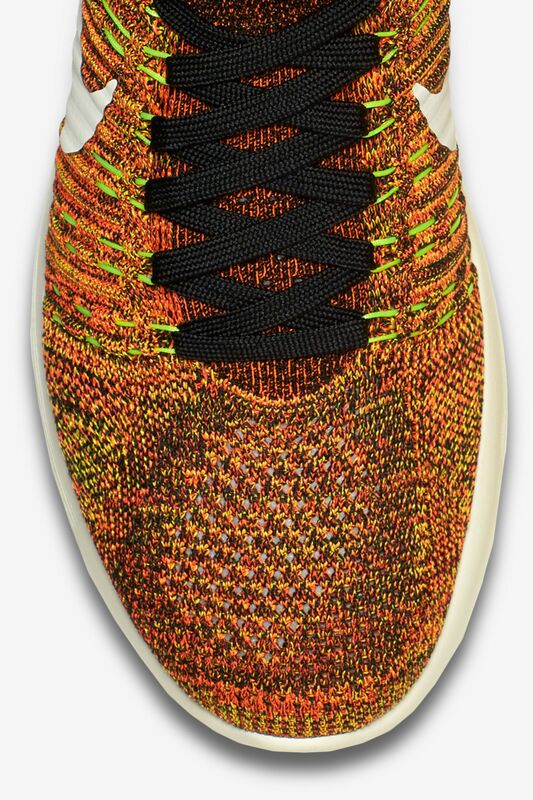 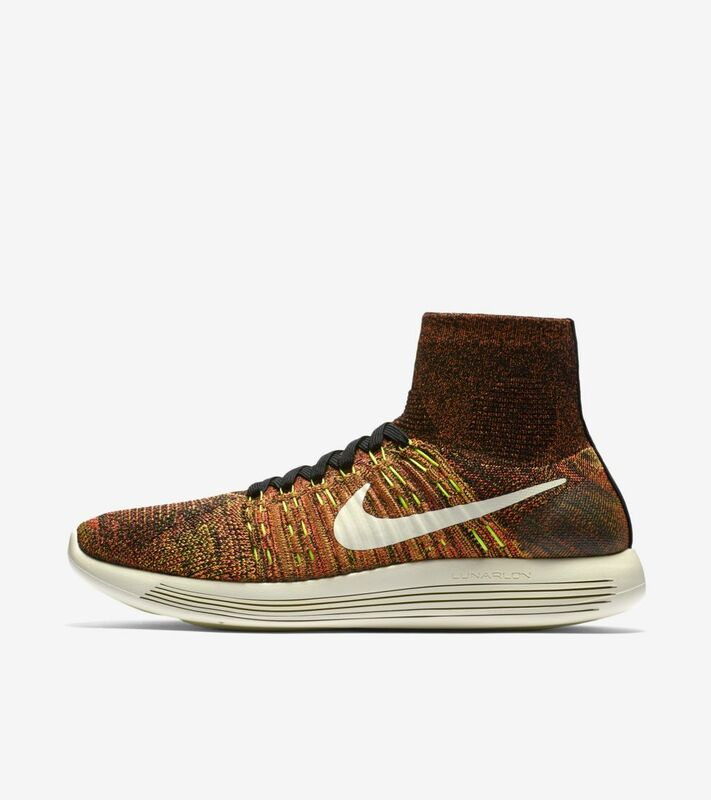 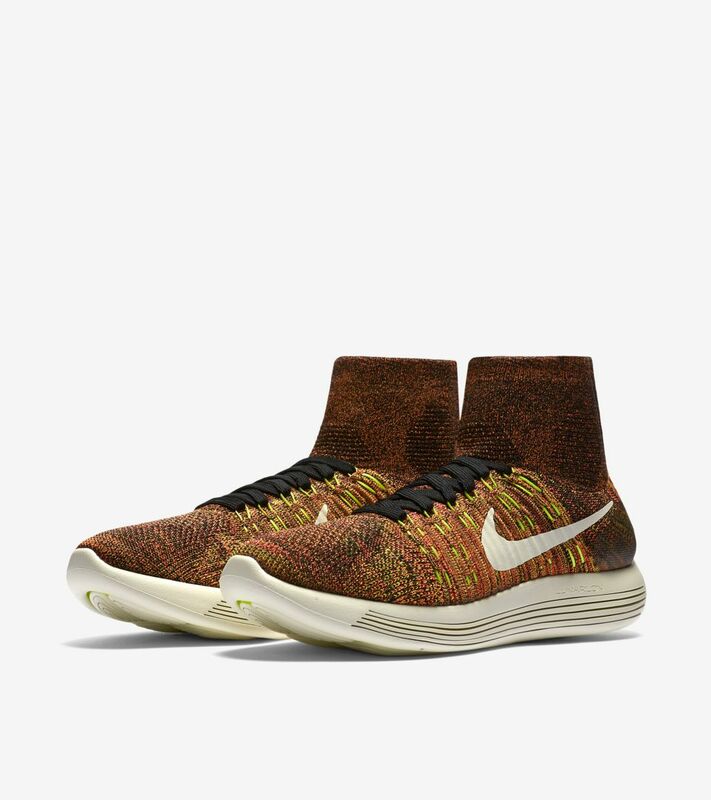 The upper is just as innovative, featuring a Flyknit construction designed to act like a natural extension of your leg.